Management - Lawin Technologies Inc.
Engr. 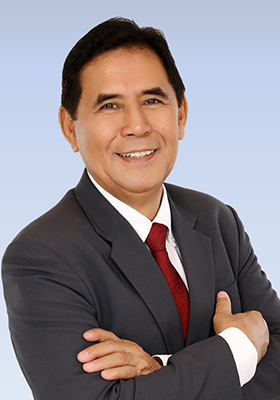 Pablito C. Ocampo is the founder of Lawin Technologies Inc. and serves as the company’s pillar since 1994. As the President and Chairman of the Board, Engr. Ocampo focuses primarily on the strategy of the business and the initiatives that will support its growth. Backed with 47 years of working experience in various functions of engineering, Lawin Technologies Inc. have become a powerhouse in different engineering fields. 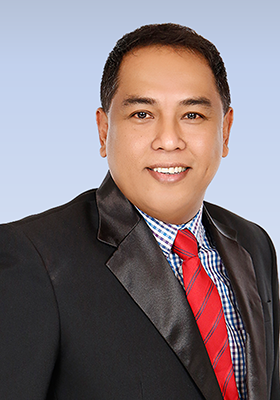 He is a certified Safety Practitioner, ASEAN Engineer and an ASEAN Chartered Professional Engineer. 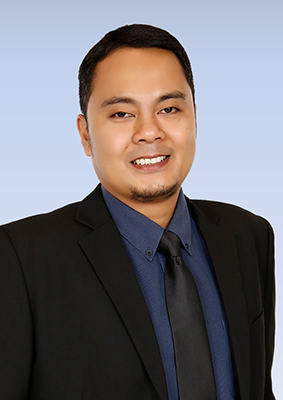 He holds a Master Degree in Public Management from Ateneo de Manila University and a Bachelor of Science Degree in Mechanical Engineering from Mapua Institute of Technology. Dra. 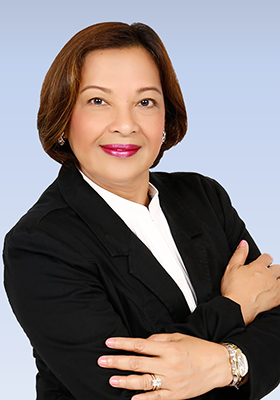 Marita Ocampo is a founding director of the Corporation and is currently serving as Corporate Secretary. 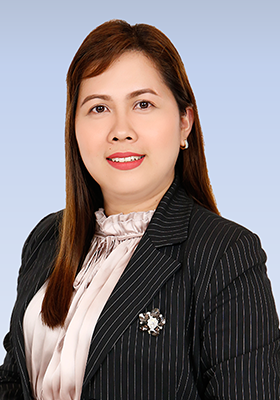 Arlene Ocampo is the Chief Financial Officer of Lawin Technologies. She has been with Lawin Technologies from the start where she pioneered the development of Accounting and Administration Departments and was also responsible in moulding the Human Resource and Development Department. She continues to help and guide theses departments up to this day. She holds a degree of Bachelor of Science in Accountancy and earned various certificate courses in Finance Management and Human Resource Development. She is also an active member of Toastmasters International – Metro Manila Chapter. Imelda Tayab is in charge of the Administration Department. 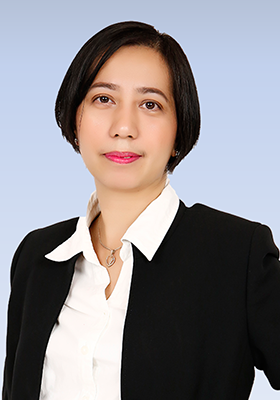 With multiple level working experience having served Lawin Technologies for 17 years, she leads the program for the continuing development of the Company’s workforce and the recruitment process in line with the Vision/Mission declaration. Another one of her major task is to assure that Lawin Technologies Inc. is always in compliance with all government labor laws and public safety regulations. She holds a degree of Bachelor of Science in Commerce major in Banking and Finance and earned various certificate courses in Labor Management, Personnel Enhancement and Human Resource Development. Jill Ann Tarlit is in charge of the Finance Department and has been with Lawin Technologies Inc. for 10 years. She has risen from the ranks starting at Plant level gathering valuable working knowledge which she puts into good practice in her present position. 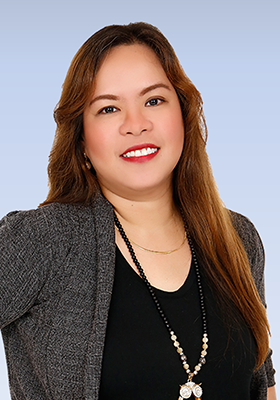 Aside from ensuring a healthy balance sheet, one of her major task is to assure that Lawin Technologies Inc. is always in compliance with all government financial laws and timely submittal of required documents. She holds a degree of Bachelor of Science in Accountancy and has attended extensive courses in business management, taxation and most recently the TRAIN Law. Arnold Raymundo is tasked to function as Director-in-Charge for Operations. He has been with the Engineering Department for 23 years gaining extensive knowledge in various aspects of design, estimate and project implementation. He has acquired specialized training in materials handling systems, metal fabrication, equipment installation and piping systems, complemented by his knowledge in PLC and Automation Systems. Arnold is a certified COSH Safety Officer. financially, mentally, physically, and spiritually. for the best value for their money. attuned with the latest technology. and teamwork among the workforce. our customers and a better environment for our employees. environmental sustainability, both locally and globally.